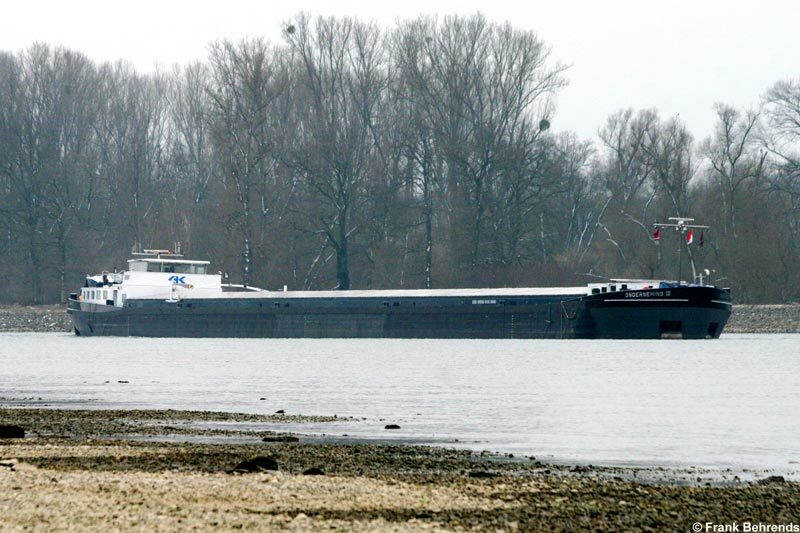 The 2,200 dwt, 135-meter long freighter Onderneming IV went aground on the Rhine River nearDettenheim, Germany. The vessel loaded with gravel veered onto the shallows when an oncoming vessel was out of its position in the traffic lane. The Onderneming IV was unable to free itself. 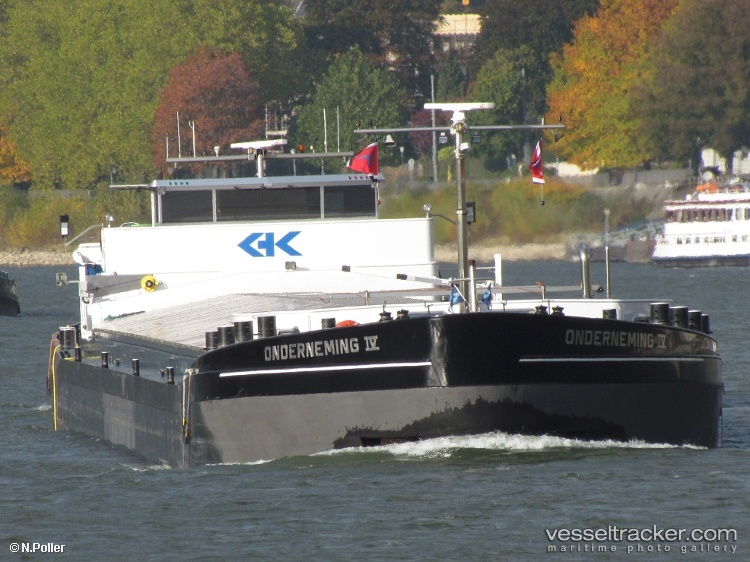 Another vessel also attempted to pull the Onderneming IV free, but failed. 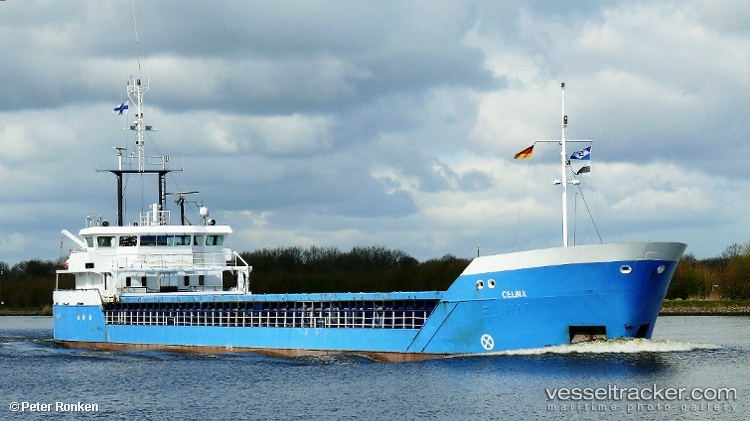 Reports state several hundred tons of cargo to lighten the vessel and a dredger will arrive to aid in freeing the ship. 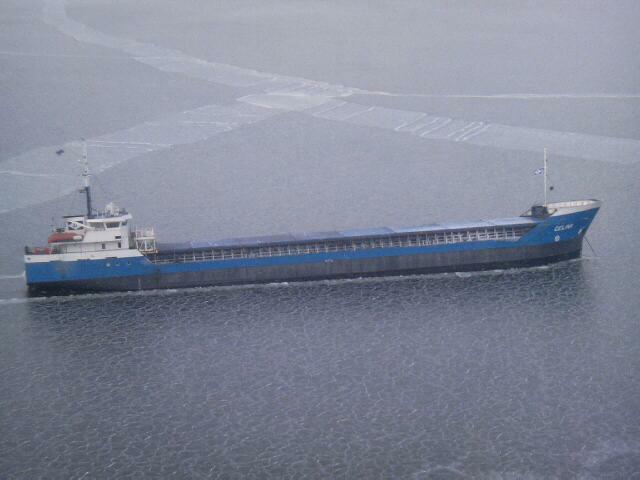 The 2250 dwt freighter Celina in the Baltic Sea off the Swedish coast reported that it had damage to a wing tank. The damage resulted in a 10 to 15 degree list causing the vessel to heel. The damage allowed water ingress from the wing tank into the cargo hold. The crew of 4 on board stated that the list is undercontrol with bilge pumps. Reports state the vessel will need further inspection of damage before it can proceed.